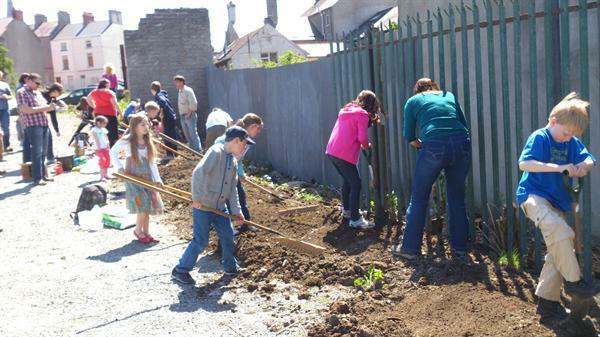 Central Pupils and Parents get Planting in the Community! 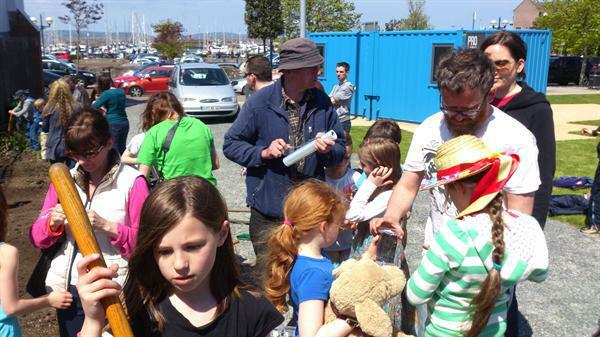 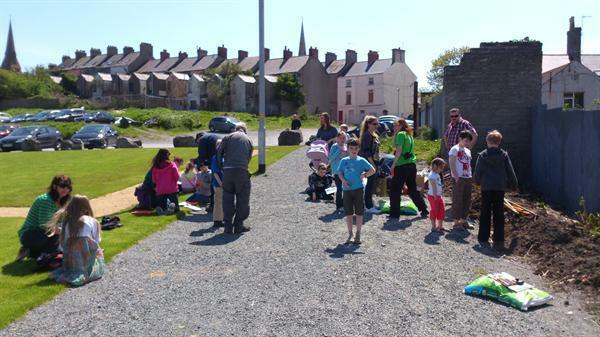 On Saturday 25th May some pupils and their parents got involved in an afternoon of family fun seed planting at Queen's parade in Bangor. 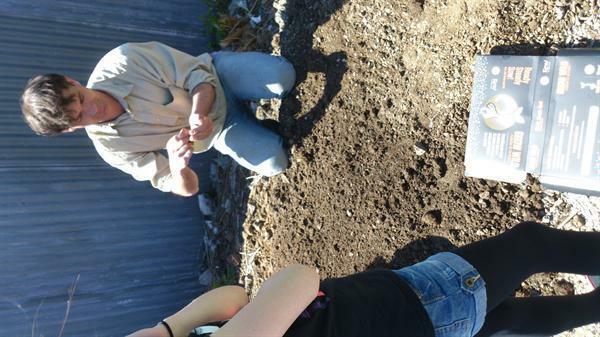 They worked with Conservation Volunteers NI to help to prepare the soil, test its pH, and plant wildflower seeds. 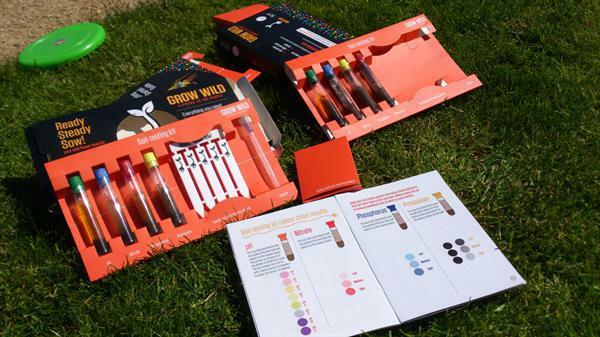 We are all looking forward to seeing these grow!